Founded in 1902, Nanjing University is one of the oldest and most prestigious universities in China, ranked 115th in the 2017 QS World University Ranking. 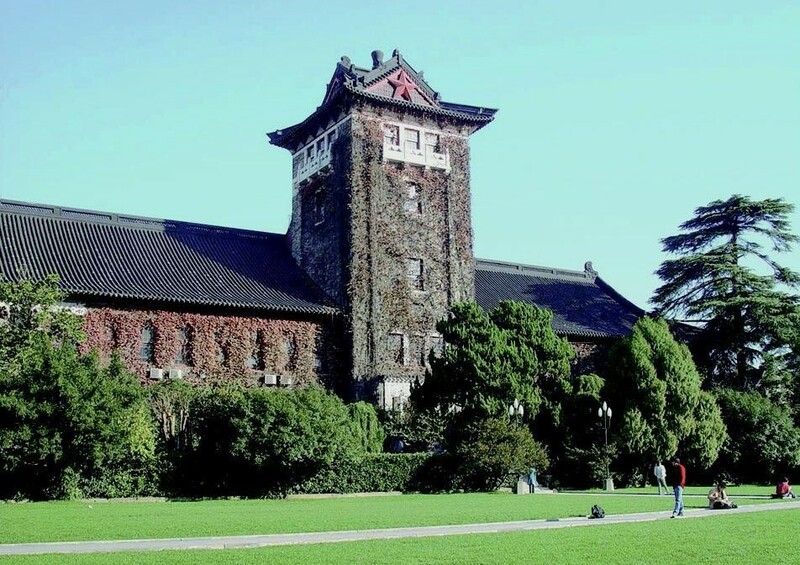 Located in the historical city of Nanjing, once the capital city of China and now a metropolis, Nanjing University is a great destination if you want to study while exploring Chinese culture and heritage. Both Chinese and English-taught Courses are open to exchange students. The course list differs from each semester due to NJU academic plan, please refer to the website for newest updated information. Limited on-campus accommodation available. More information here. Nanjing University do not accept Chinese citizens as exchange students.